Shimano Stradic CI4+ is upgraded version of original CI4. 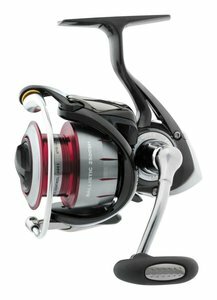 CI4 was already quite successful as bass fishing reel, but Shimano probably though it is not enough, so they implied some fresh upgrades to it and launched new improved model. It is going to be very interesting to see how this version does against his main rival, surprise-surprise, original CI4. It really looks like CI4+ biggest competitors are Shimano’s own open face casting reels, because Stradic FJ belongs to the same price group too. 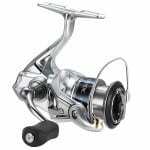 This fishing reel has total of 4 versions: (1)CI4+ 1000; (2)CI4+ 2500; (3)CI4+ 3000; (4)CI4 +4000. light weight- all these models are in weight range 6-9 oz. high gear ratio- first three have 6.0:1 and last one has pretty much the same 5.8;1. Max drag logically increases with each version, starting from low 7lbs and ends up not really high too, 20 lbs. So it is best to limit yourself to freshwater fishing. All versions have 6 bearings. By looking at these details we can already say that all these models are made for light-weight baits like jigs and jerkbaits. 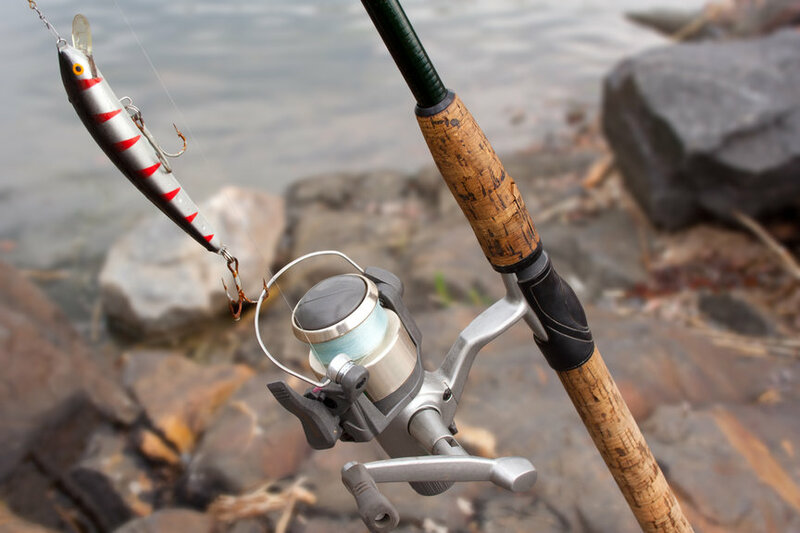 This reel lightweight construction enables to spin through large area of water intensely for a long period of time without getting fatigued in other words, meant for finesse type applications. This is the reason why it was the most popular choice among 42 pro anglers for bass fishing. This frame material is inherent only to Shimano. In scientific terms CI stands for carbon interfusion and 4 is the number of electrons inside that carbon atom. Simply it is just reinforced carbon material. What is special about this material is that it maintains its durability, but at the same time weighs up to 25% less than other same sized reels. The cool fact is that CI4 does not contain metal, so they can remain untouched by rust. This will make Shimano Stradic CI4+ good choice for brackish waters. X-Ship technology supports the pinion gear both ends with special bearings, this system ensures that all gears will stay in alignment even under very heavy loads.This feature will greatly improve rotating performance that in turn will make rotating much smoother. This technology decreases the wear and tear on drag over time resulting of extended lifetime of gear system. Like X-Ship was not enough, Stradic CI4+ uses special cold forged aluminium on drive gear and hardened brass on pinion gear. The combination of these materials have been proven to last longer than normally used stainless steel. This will retain smoothness that Shimano is known for, even longer period of time. These are the main features, which separate CI4 Plus from its original version. Shimano Stradic CI4+ looks just so impressive on the paper , it does not actually need additional words. 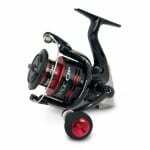 This reels basic features are considered good enough for almost any angler. Shimano has produced an extremely solid reel. That said, if you add special gearing updates and new CI4+ frame, it becomes even more desirable. Nothing can beat this fixed spool reel in the light weight category. That would be impossible for even Stradic FK or Revo. Except Stella FI, however that is not fair to compare the two reels. The latter costs up to 4x more and is out of the reach for majority of anglers out there. It has all the features that finesse angler needs: it comes with extremely light weight that keeps you constantly casting for hours, frame that preserves strength despite the weight, smoothness of drag is all you could ask for. Only thing you gotta make clear in your mind is that this reel will not enable you to comfortably fish in offshore. 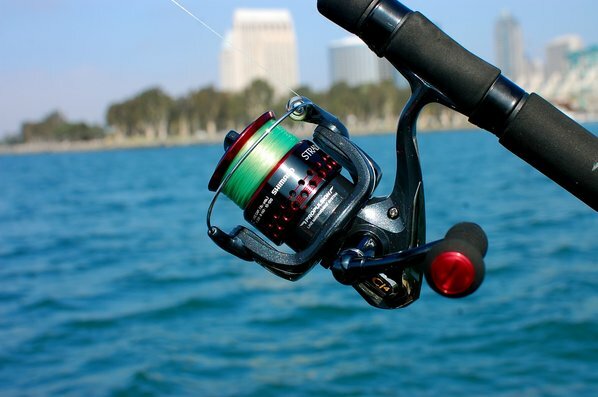 This reels is more focused on construction and drag rather than being compact and durable. 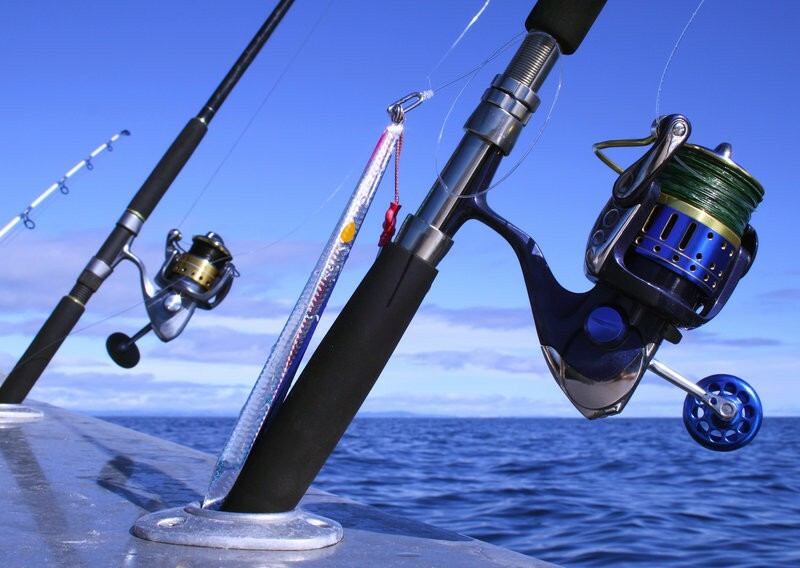 This reel will not withstand something like big sharks and bluefish or any else serious ocean species. If you are looking to head out far off the shore , then I wouldn`t pick this reel. However, if your goal is to catch bass then this is the top spinning reel for that purpose. Best part of CI4+ is that it comes with price at the same ballpark as other high-end finesse reels, bit over $200 bucks, which is great news for American bass fishing enthusiasts. Surely this reel could make great amount of sales even if the price would be higher than competitors. So if you are looking high quality spinning reel for river or lake fishing, this reel would certainly be optimal pick. Where CI4+ Ranks In Our 16 Reel Comparison Table? I had a similar problem with a lowered priced Shimano Symetre 2500. After flipping the bail, the line would not ride on the line roller. This was an engineering known defect. The first time I sent the reel in to Shimano, the reel came back with “bearing changed.” I was not satisfied. I spoke to a Shimano repair representative and resend the reel. The reel came back with a newly designed bail-roller assembly. Now, I am happy. In addition to all the above-mentioned important features, the largest diameter spool would be a big factor in my decision to buy. Large diameter spools allow line to come off the spool without ‘grabbing’ and forming birds-nests, which I posively hate! Also, the flow of the line is much smoother and I think will allow longer casts with no problems. Why don’t manufacturers offer large diameter spools? They’d sell more reels if they did.